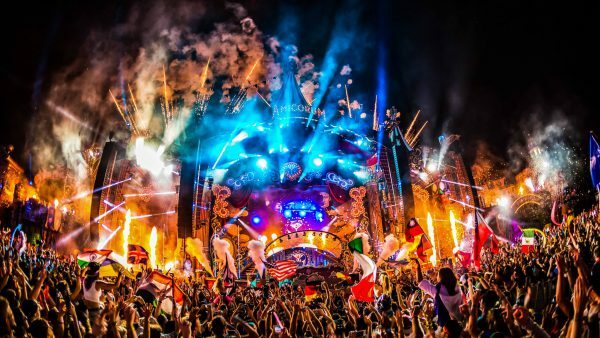 Tomorrowland music festival needs no introduction. It is one of the biggest and most recognized music festivals in the world for electronic dance music, which has been sweeping the globe in the last decade getting bigger and bigger. 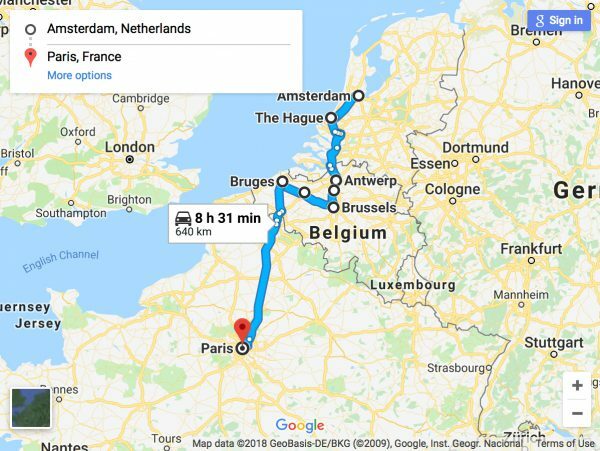 By combining Tomorrowland with the ultimate trip from Amsterdam to Paris via Belgium, you’ll experience an unforgettable summer of music and adventure. Travel across three countries to witness a journey including some mesmerizing cities engulfing European culture. history and modern life: energetic Amsterdam; The Hague, judicial capital of the United Nations; baroque Antwerp; The Magical Tomorrowland, Boom; Brussels, de facto capital of the European Union; medieval Bruges and Ghent; and incomparable Paris. 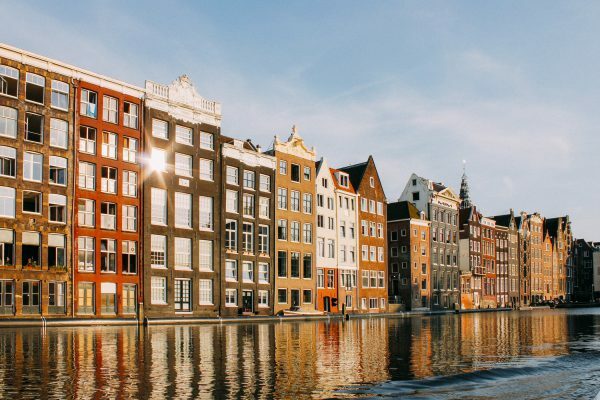 Take an international outbound flight to Amsterdam. Collect your hire car at Schiphol Airport (AMS) upon arrival. Approximately 20 minutes’ drive, Amsterdam Schiphol Airport is located 20 kilometers from the city. • At junctions, you have the right of way if there is a road sign with a yellow diamond at the intersection. • You must give way if there is a row of white triangular signs on the road. 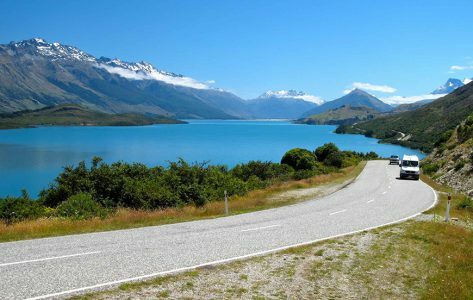 Renting a car in Belgium is the best way to explore the treasures of this beautiful country. Upon picking up your car rental set on a tour of the incredible Amsterdam canal system – the best way to indulge in some local flavor and sights. The Houseboat Museum located on Prinsengracht is one of the best places to visit in Amsterdam and offers a peek inside what life is like on the houseboat. Back on dry land, it’s no surprise that The Van Gogh Museum in Amsterdam is the most visited site in the city and a distinctive acclamation of the work of the Netherlands’ most influential post-impressionist painter in the history of western art. Among other gems of the city, The Anne Frank House, stand out, as a monument to the victims of World War II. Amsterdam is, of course, the commercial capital of the Netherlands, as well as being the cultural capital. Its origins can be traced back to the 12th century, when the occupants of the fishing villages on the banks of the River Amstel built a dam, creating a harbor. Being so well linked as a waterway meant that Amsterdam became one of the most important ports in the world by the 17th century – a leading center for the diamond trade, and for finance. Amsterdam offers a plethora of entertainment options. From exploring the NEMO Science Centre, or the Artis Royal Zoo – right in the center of Amsterdam to visiting a working organic farm at Goat Farm Ridammerhoeve – where you can sample goats’ milk yogurt, cheese, and even ice cream. The Hague is one of the most extraordinary cities in Holland – 37 miles from Amsterdam, it serves as the official seat of government for the Netherlands, making it one of the country’s most politically important cities. There are several tourist attractions in the Hague to choose from. Reach The Hague via the A4 from Amsterdam. Since the Second World War, The Hague has been home to the United Nations among other world organizations and thus has acquired the status of an international city. The Plein and Grote Markt squares have abundant cafes, restaurants, eateries, and nightclubs which are lively and welcoming places every day of the week. You will also find an assortment of shopping options in The Hague which are as distinct from one another as oil and water itself. And as if that wasn’t enough, It also offers multifarious internationally renowned art and culture. The Hague is a living example of how a modern skyline and a historic city center can live in perfect harmony only to make the place that much more unique and special. Scheveningen, the most popular seaside resort on the Dutch coast, is your go-to place for indulging in some suntan and water sports in summer and a vitalizing stroll in winter. The Hague also presents some great alternatives for the younger crowd – Madurodam miniature city and the Omniversum dome movie theatre. 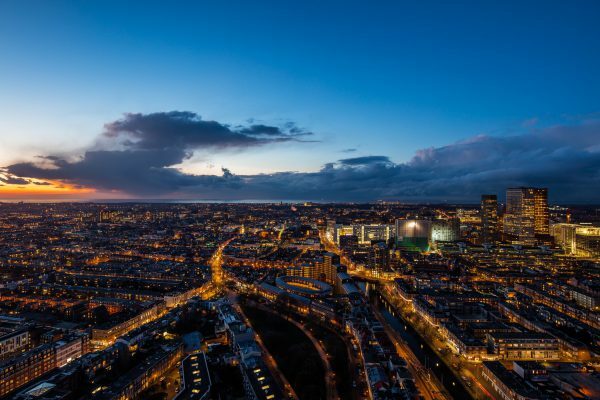 A one-hour 50-minute drive via A4 from The Hague lands you in one of the most intriguing places so the best way to see Antwerp is hiring a car rental in Belgium. Antwerp is like a miniature offering of the whole world on a human scale with inexhaustible experiences to be had. Paved lanes and pleasantly old-fashioned architecture render a cool aura to Antwerp – popularly known as “the cool capital”. From the medieval riverside fortress to modern waterfront creations, Antwerp is full of enchantments. With a truly vibrant fashion and entertainment scene, stellar food, and design, this city is home to world-renowned shopping, the famous Antwerp Six and a bustling diamond trade. Some must-see is the Antwerp Fashion Museum – MoMu, the Rubenshuis, former house and studio of the Master Painter Peter-Paul Rubens, the MAS museum which tells the story of Antwerp and its place in the world. Tomorrowland needs no introduction. De Schorre, in Boom, holds the home seat to the biggest music festival. The town of Boom is situated in Belgium, between Antwerp & Brussels. 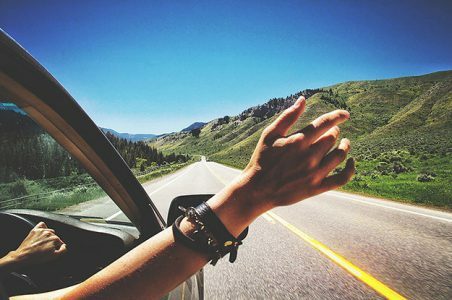 A 27-minute drive will take you to the festival which is situated in between the E19 and the A12 motorways and is easily accessible from both sides. Upon reaching, you can park on one of the Tomorrowland or DreamVille parking lots. On the highway, follow the signs “Festival Boom”. People from across the globe culminate in a phenomenal turnout to behold the most epic of performances and the most exceptional fireworks. The first weekend is set to take place on the 20th, 21st and 22nd of July and the second weekend on the 27th, 28th, and 29th of July. A full weekend of music madness makes Tomorrowland 2018 the most coveted destination in the month of July. The most eminent EDM artists will perform the best of electronic music across various stages. Globally celebrated DJs, producers and artists take-over with 15 marvelous stages of magic, with past decorations ranging from otherworldly looks from active volcanoes to explosive butterflies. From techno to minimal, all flavors of electronics are to be experienced, with a site design that feels like you have stepped into another world of countless possibilities. 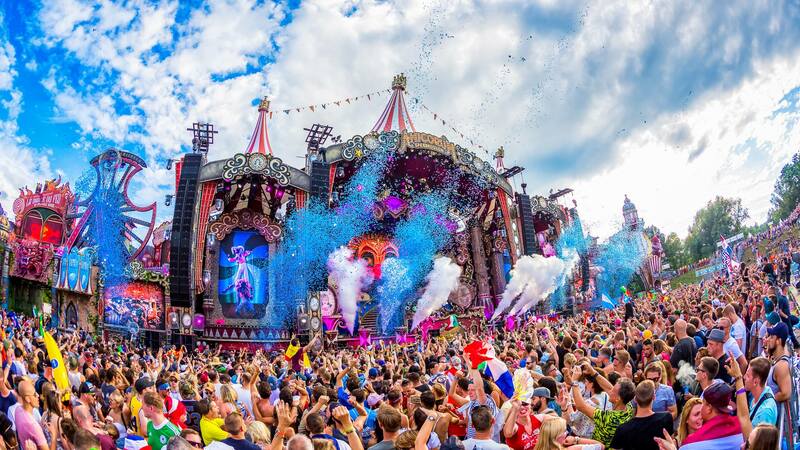 Tomorrowland is the unrivaled amalgamation of lavish stages with an equally unparalleled line of EDM events. After a euphoric day at Tomorrowland, DreamVille – a vibrant city – opens its arms to tens of thousands of festival travelers. It is a place where all visitors meet and form new international bond sealed together with the greatest love of music. During the 5-day experience between the weekends of Tomorrowland, DreamVille offers the People of Tomorrow a place to eat, sleep and live. Upon arrival, and even before the madness begins, what could be better than an opening party waiting for you – ‘DreamVille The Gathering’. Like all previous years, this massive open-air party will leave you spellbound. The enchanting milieu, the awe-inspiring music, and camaraderie will ensure you will never forget the beginning of this unique summer weekend. All DreamVille guests are welcome and entrance is free, be sure to join in. After the phenomenal Tomorrowland experience, it’s time to move onto Belgium’s fascinating capital Brussels – just an hour’s drive from Boom. Brussels epitomizes European culture and institutions, with an abundance of offerings for tourists. 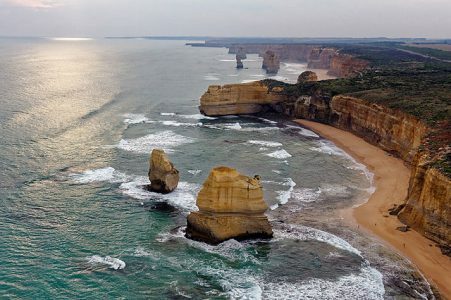 Undoubtedly famous for its chocolates and beers, there are numerous attractions to catch your fancy – almost 90 museums, exquisite recreational parks, architecture, bars and much so more. Without drawing comparisons to other more famous Belgian towns, Brussels presents enough must-visits to keep visitors engaged for a day or two. The number of things to do in Brussels is aplenty. Your list should definitely feature a visit to some of the world-class museums and art galleries, Atomium, and old town quarter to experience what remains of the old architecture. 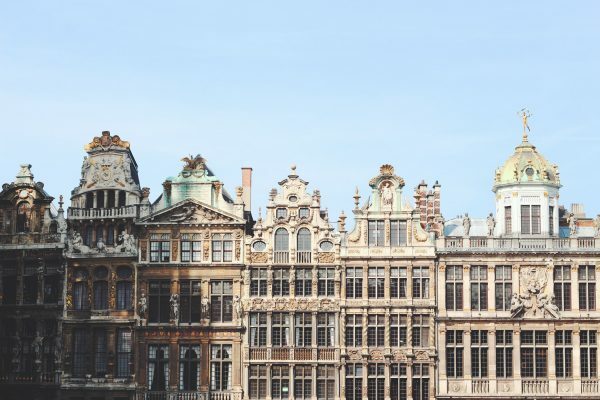 These are some of the best places to visit in Brussels. Post witnessing Gothic and Baroque splendor, don’t forget to sample Brussels’ famous Belgian chocolate: simply divine and more exquisitely varied than anywhere else on the planet. Shopping in Brussels is exceptional – Avenue Louise being one of the most iconic and popular. Beer in Belgium is taken very seriously; you will discover that each beer has a special glass in which it should be served in order to permit the right amount of oxygen to bring out the flavor of the beer to its best. As far as the food goes, you can try a lot of Belgian specialties. Just don’t miss out on the frites – a Belgian specialty on its own. Ghent is an hour’s drive from Brussels via E40. 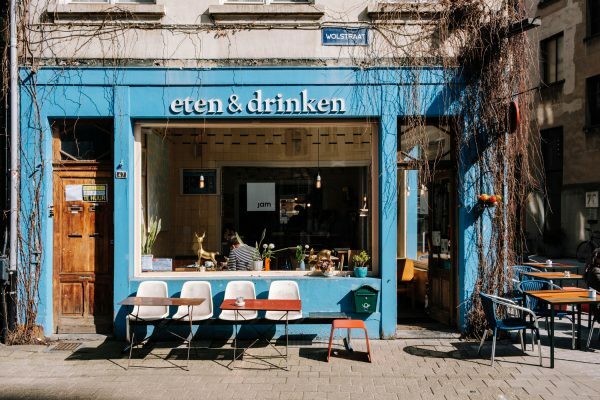 Quirky Ghent offers a fascinating cultural concoction oozing out the good life vibes. 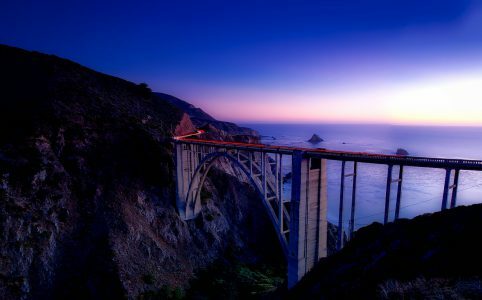 One can easily spend a night here. 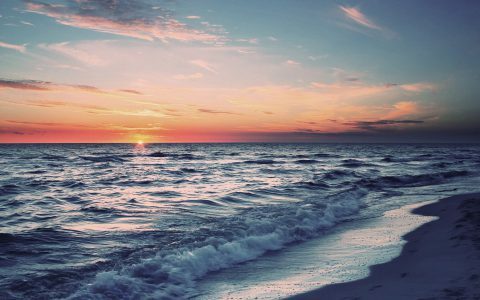 A perfect place to shed all your inhibitions, a city where there is nothing to complain about, the most chilled out people who enjoy life with a warmth and welcoming demeanor. Some must-visits include the world-famous masterpiece—the Mystic Lamb by the Van Eyck brothers—during your trip. 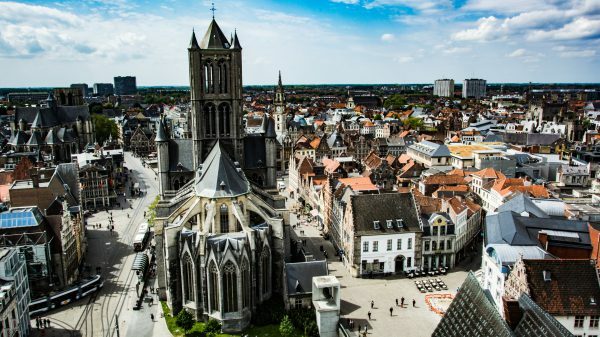 Anyone interested in medieval history will love visiting the city of Bruges in Belgium, 50 minutes’ drive from Ghent via E40. 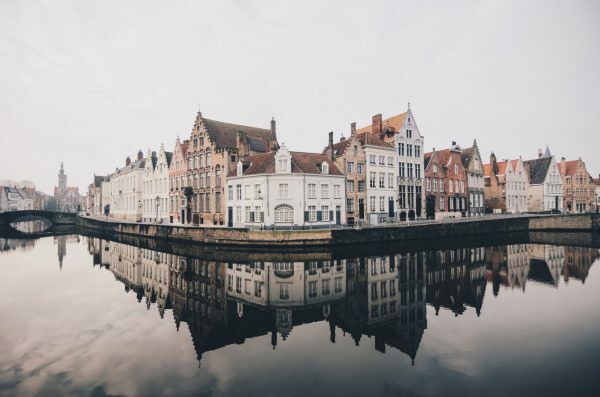 Most of the old world architecture of Bruges still stands and visitors can get a peek into what life would have been like in the bygone era. The Church of Our Lady, aside from offering visitors a stunning behemoth landmark to admire both inside and out, holds Michelangelo’s sculpture Madonna as well as Anthony van Dyck’s Crucifixion. 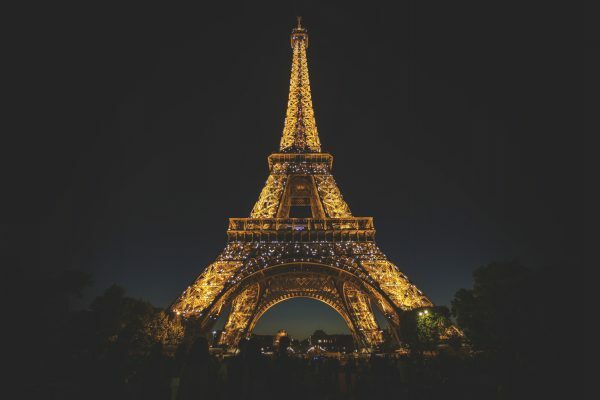 It’s almost impossible to list down what draws people to Paris, some famous places in Paris are – The Louvre, the Eiffel Tower, Notre-Dame, Sacré-Cœur, Musée Rodin, Centre Pompidou, Saint-Germain, and the Seine. Iconic architecture, glorious food, stylish shopping, artistic treasures, there is nothing Paris can’t offer. Beautiful, fashionable, confident, and inspiring envy at every turn, Paris is best explored the unconventional way – shop in the well-heeled footsteps of the locals instead of the Champs-Elysées; ditch Michelin starred dinners for evening meals at laid-back modern bistros; find the “Real” Paris on the Canal St. Martin instead of seeking out bohemian ambience on the Left Bank; save room for a variety of delicacies instead of filling up on croissants. Get to know the real Paris, don’t buy into stereotypes. As Henry Miler would say – To know Paris is to know a great deal. Once what used to be the Mayor’s home, The Hoxton is a 111 room hotel splashed through five canal houses with monumental ceilings, double showers, canal view and original beams. It is one of the top hotels in Amsterdam. All rooms feature brass chandeliers, bespoke hexagonal mirrors, and classical timber herringbone flooring. They have a comfy lobby for hanging all day and a great in-house restaurant. Hotel Sebel is a charming 3-star hotel with free WIFI – situated in the center of The Hague on the Prins Hendrikplein close to the picturesque Embassy area. Hotel Sebel provides 33 comfortable rooms with en-suite bathrooms. The rooms are situated in 3 townhouses of which one is an Art Nouveau house from 1882. A dutch buffet breakfast is served every day in the breakfast room with litho’s from views of The Hague by the well-known painter Leo Wisselink. Right in the very middle of the heart of downtown Antwerp, they offer personalized service to all the guests, both vacationers, and business travelers, and pamper them with thoughtful features. It is one of the best hotels in Antwerp. 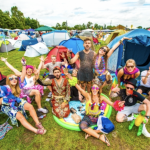 DreamVille is the official camping ground for Tomorrowland. By offering a wide range of accommodations, it has an answer to every budget. At this point, there are 12 packages each with their own accent. with shower, sink, and toilet. There is free Internet – wireless LAN in all rooms and flat screen TV. They also have a lovely courtyard terrace. Located in Paris, Left Bank, the Dragon Hotel offers an ideal stay in the heart of Saint-Germain-Des-Pres district of emotion in the past steeped in history, essential meeting place of a pool of intellectuals and artists which gives it a special charm. A friendly and attentive staff welcomes you in an authentic, cozy and quiet atmosphere. It is one of the best hotels in Paris. An international indoor food market where you can experience different food concepts and cuisines in a historical venue in Amsterdam. Various hospitality concepts serve a selection of small (signature) dishes for locals and tourists to enjoy. With over 20 different stalls, varying from Michelin star concepts to international ‘streetfoods’, the Amsterdam ‘Foodhallen’ is an international foodie-hotspot like no other. Look out for Viet View Vietnamese street food and Jabugo Iberico Bar ham, and the Beer Bar. Centrally located in The Hague, the Denneweg 58 and the Nieuwe Schoolstraat 29, the Resident is popular among both raised Hague residents and visitors from out of town. The Resident attracts many visitors from both home and abroad, who often come back several times. The cozy interiors and informal atmosphere feel families and business audience at ease. The one-step spontaneously within and takes a drink at the bar, the other can be reserved. The latter is recommended because the resident is always busy. Marinated spare ribs with potato salad are the house specialty. It is one of the best restaurants in the Hague. De Groote Witte Arend is a café-restaurant which has been established since 1977, the ever-present soothing music, the wide range of dishes and drinks and the friendly service has undoubtedly led to the success of De Groote Witte Arend. It is an oasis of tranquillity and culinary craftsmanship in the noisy city and Belgian beer is their pride. Here the hedonist can enjoy a quick bite or a full dinner. Several rooms and the beautiful terrace make sure you enjoy both summer and winter and taste all the good that Belgium has to offer. The Stove Restaurant is a small and cozy restaurant in the well-known St. Armands Street in the center of Bruges, within walking distance of the Market Square and the Zand. You can savor a delicious lunch or enjoy a meal near the authentic stove, which today still reflects the charm and authenticity of the restaurant and the town. Everything, from the bread to the ice cream, is homemade. And the owners serve you with warmth in this one family owned restaurant. They offer only fresh dishes, prepared with a selection of seasonal products. They also have a fine selection of delicious wines that should certainly not be missed. A thrillingly modern cuisine with the use of herbs, acidity, and texture to elevate sometimes humble ingredients like beef tongue or tête de veau makes this restaurant so sensational. The menu changes regularly enough to warrant repeat visits. Notable dishes include thin tart of beef tongue with turnips, mustard seeds, and gribiche, Vitello tonnato made with calf’s head and caper flowers.